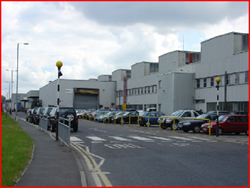 Asbestos surveys to Land Rover factory in Solihull. 115 buildings over 308 acres. Completed on time and in budget. AutoCAD plans updated to show inspections & ACM’s. 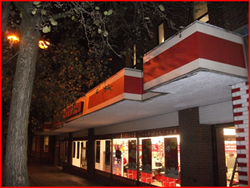 Priority assessment and asbestos management plan provided post survey. 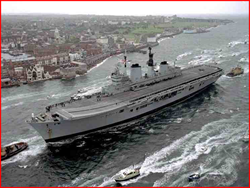 Asbestos management survey to HSG264 to HMS Ark Royal. Royal Navy’s Flag ship, berthed at Portsmouth Naval dockyard. Sensitive project with high levels of security & confidentiality.